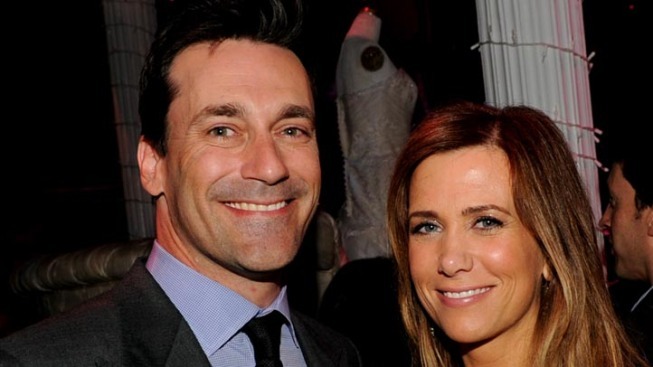 Though “Mad Men” is officially confirmed for the next two seasons, Jon Hamm, alias Don Draper, has just signed on for three. The folks over at Entertainment Weekly report that AMC and Hamm recently made a deal—to clarify, an eight-figure deal—with the production company Lionsgate TV for three years. Previously, creator Matthew Weiner had only guaranteed two seasons. While we won’t see the retro show on the small screen until 2012, EW reports that the writers are hard at work. Hamm will also sit in the director's seat in the season 5 opener. When asked what the show's storyline would be, Hamm told Access Hollywood, "I don't know, but I'm very, very excited to be doing it."